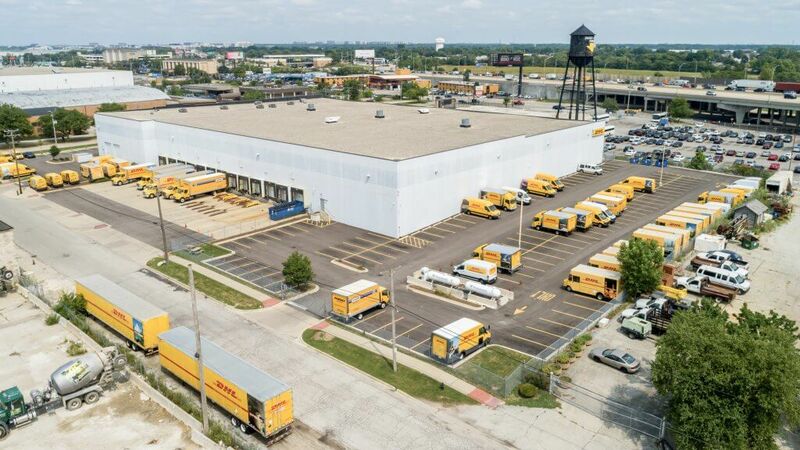 Los Angeles, Calif. – Matthews Real Estate Investment Services™ is pleased to announce the sale of an off-market, DHL in one of Chicago’s thriving industrial submarkets, Franklin Park, IL. The concrete tilt-up construction building sold for $11.6 million ($132 PSF) at a sub 6% cap rate and was facilitated by Matthews™ Senior Associate, Maxx Bauman. The 87,464 square foot logistics facility is located at the prime location between the Tri-State Tollway and just blocks away from America’s 2nd busiest airport, O’Hare International in Chicago, IL. The transaction closed with the first buyer under contract as it matched the buyer’s acquisition criteria perfectly being a rare acquire at a mission-critical site in an incredible location. The Matthews™ Industrial Division prides themselves on their unwavering commitment to fulfilling their client’s investment goals. With their competitive market knowledge and expansive global database, the division has earned a reputation for excellence in execution in the industry. The industrial team is currently selling dozens of industrial facilities throughout the nation. For more information, please view our available industrial inventory.